As recently revealed, MetroLink has published its revised preferred route in Dublin. In it, Transport Infrastructure Ireland dropped the proposal to upgrade the Luas green line to a full metro. Just prior to the report being published, it was discovered that in order to extend the MetroLink to Sandyford, the green line would have to shut for four years. During a recent public meeting on the issue, it was announced that the reason for the four year timeline is to facilitate the non-closure of Dunville Avenue, a road in Ranelagh. The original plan proposed by MetroLink, for a metro to Sandyford, would have only involved partial and intermittent closures to the Green Line over a 17 month time frame. Local councillor Shay Brennan explained that “it has been spun to green line commuters, that in order to have a metro run to Sandyford they must endure four years without a Luas”. “This is a blatant misrepresentation and is simply not true. 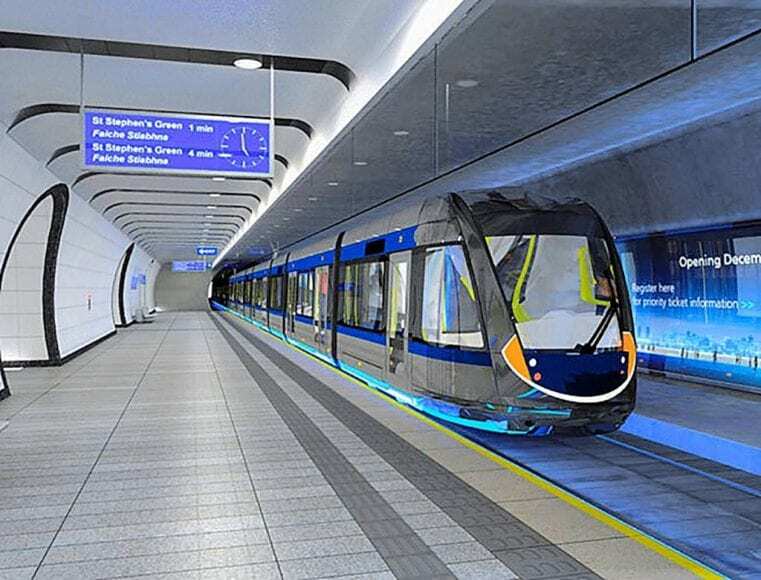 “The initial proposal, to surface the Metro after the Charlemont stop and run it straight through to Sandyford on the Green Line tracks, would have incurred a fraction of this disruption and would have been hundreds of millions less expensive,” he said. The initial plan was scrapped after locals objected to the proposed closure of Dunville Avenue in Ranelagh. A public consultation period on the revised MetroLink plan is open until 21 May. 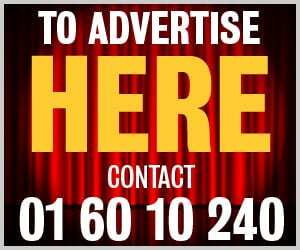 Submissions can be made on the MetroLink website.